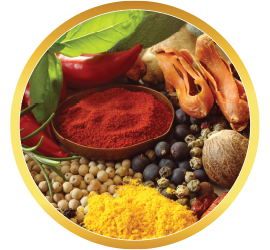 Anise seeds have been cultivated since ancient Egypt, and they've since been incorporated into cooking and healing for a variety of purposes. 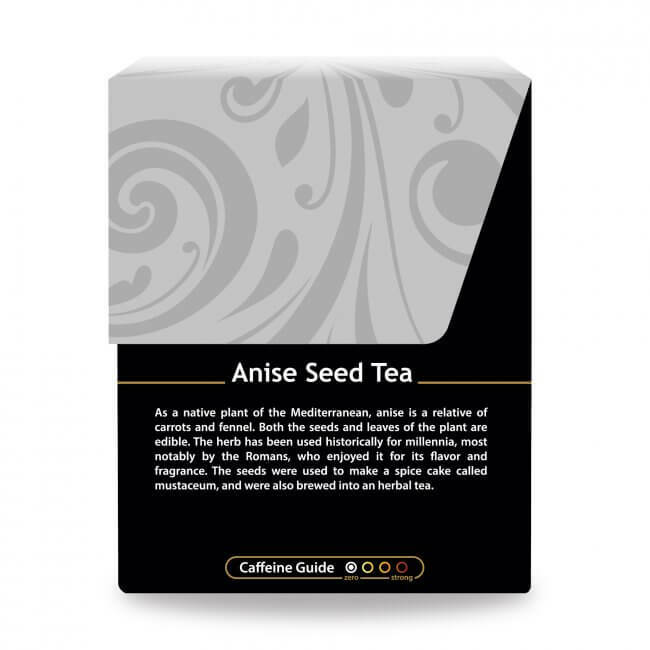 Anise Seed Tea is a delicate, delightful brew with a slightly sweet, yet distinctive flavor. 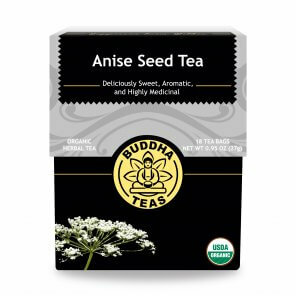 Spectacularly versatile, yet most usually found in sweets recipes, anise seed offers tea drinkers a creative way to get their yum on. Included in desert recipes and liquor concoctions the world over, anise seed made its way to Europe hundreds of years ago, specifically for medicinal purposes. What Exactly is Anise Seed Tea? 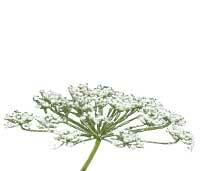 Pimpinella anisum, a flowering plant that was originally cultivated in ancient Egypt and the Middle East, is commonly known as anise or aniseed, and must not be confused with the more widely produced star anise. Make sure the water is hot enough to extract the flavor and benefits; a good boil is recommended. 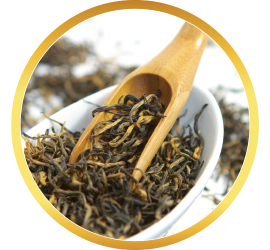 Additionally, you’ll want a long steep, up to 10 minutes, to ensure the flavor of Buddha Teas Anise Seed Tea fully emerges. 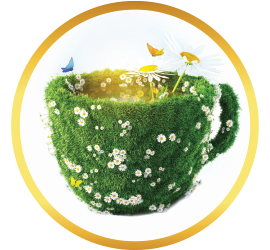 Make extra, if you wish, as this herbal tea is a total delight cold. Store leftovers refrigerated in a glass jar to enjoy cold throughout the day. 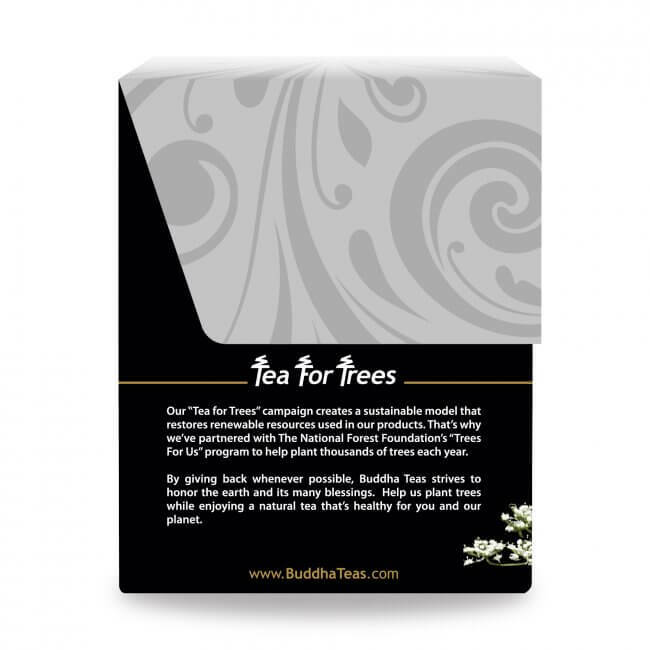 What Does Buddha Teas Anise Seed Tea Taste Like? To the untrained taste buds, anise is often confused with licorice and fennel, but most definitely, Buddha Teas Anise Seed Tea has its own, delightful essence you won’t want to ignore. 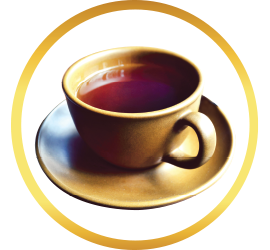 If you’re familiar with the taste of black licorice candy, you might be pleasantly surprised with the subtly of this tea. 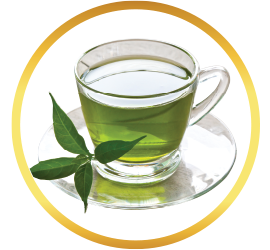 Smooth, slightly sweet, never bitter, even after a good long steep, our Anise Seed Tea is sure to please the palate and satisfy any desire for a simple, yet comforting cup. Oooo! Just smelling this tea when I open the cabinet door makes my pupils wanna dilate! 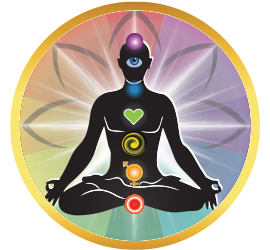 Tastes like it smells :) Seems to help my IBS. 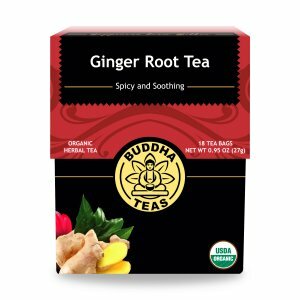 I absolutely love these teas ... amazing flavor and great prices! 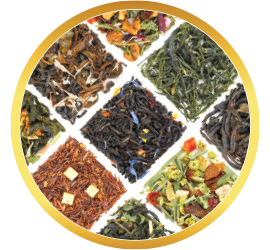 Buddha Tea's are marvelous, and Anise Seed Tea is one of my favorites. 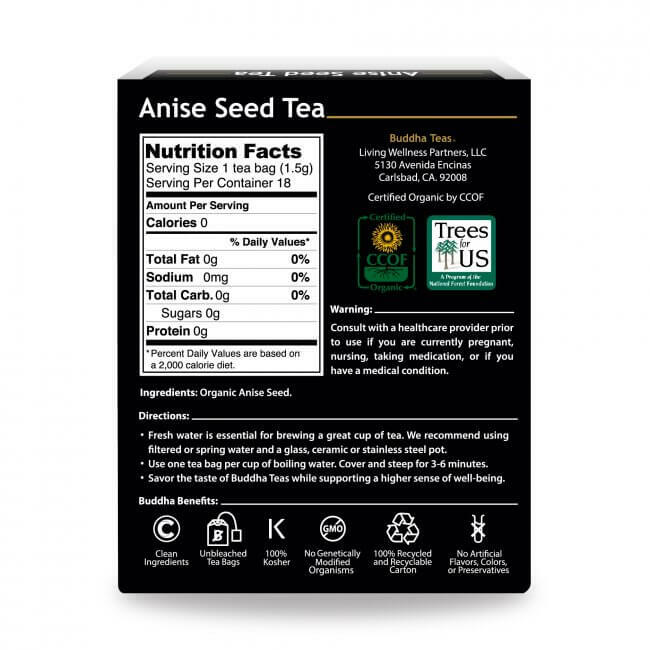 I'm a two-bags-per-cup tea drinker, and find that adding a bag of this anise seed tea adds just the right amount of sweetness and body to the cup. Plus, I love the licorice-like flavor, and am pleased to be able to enjoy it every day without concern about some of the health warnings that come with ingesting too much licorice. 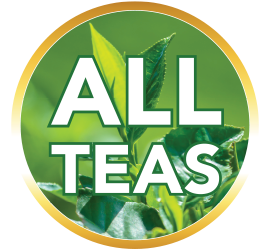 So far every tea I have purchased has been enjoyable. I can't wait to try other flavors. I absolutely love this tea. 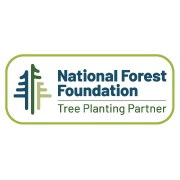 It is a refreshing change. Love the flavor. Good crispy, clean taste that is soothing. Review Title: bit weak but good taste! I need two bags in a cup to have a strong enough taste, but then I love it.